It can come as little surprise to those who observe the market that current Chinese government forecasts predict continued and expanded growth in areas key to the wire and cable industry, including transportation, telecommunications, electric power, chemical engineering, and construction. 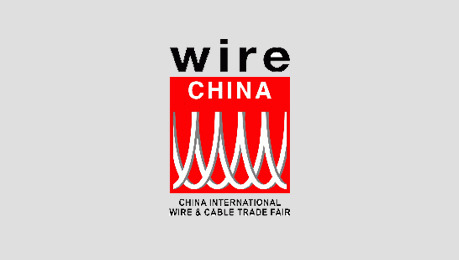 As a result, China's wire and cable industry has developed rapidly over the past decade, so that the country now has become one of the world's major players in the field of wire and cable manufacturing. In fact, China's monthly imports and exports of wire and cable products have been valued at around US $300 million. However, locally produced equipment hasn't matched demand. For this very reason, wire China has been developed to tap into this market that is so essential for the future of China's economic growth! wire China is held every two years.